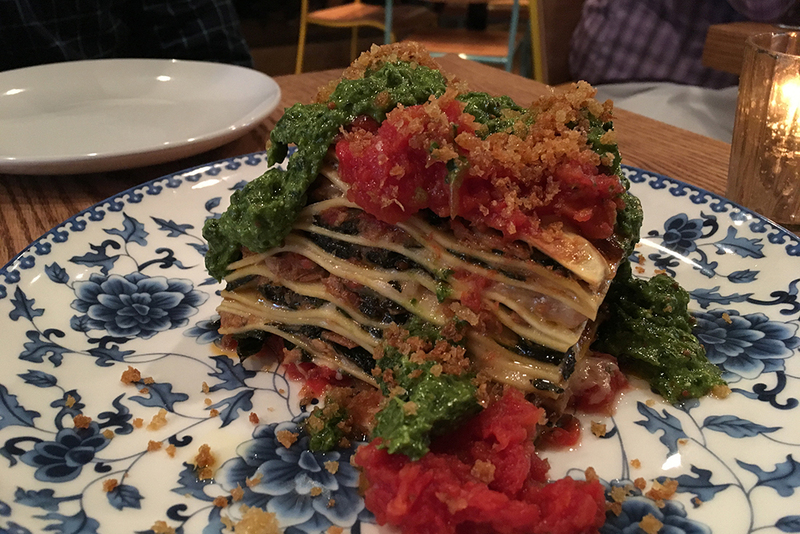 The best Italian restaurants in DC, the best seafood restaurants in DC and the best Mexican restaurants in DC get all of the attention, but there is a strong Greek food culture in the capital as well—and you would be wise not to overlook it. From delicious tzatziki to exciting baklava and killer souvlaki, these eateries serve traditional Mediterranean food in both modern and classic settings. Check them all out as soon as possible. New to the Mediterranean dining scene, Tail Up Goat is a Michelin-starred neighborhood restaurant opened by three Komi alums. The name, which references the way goats and sheeps are differentiated in the Virgin Islands, is just one example of the joie de vivre and creativity that defines the concept. 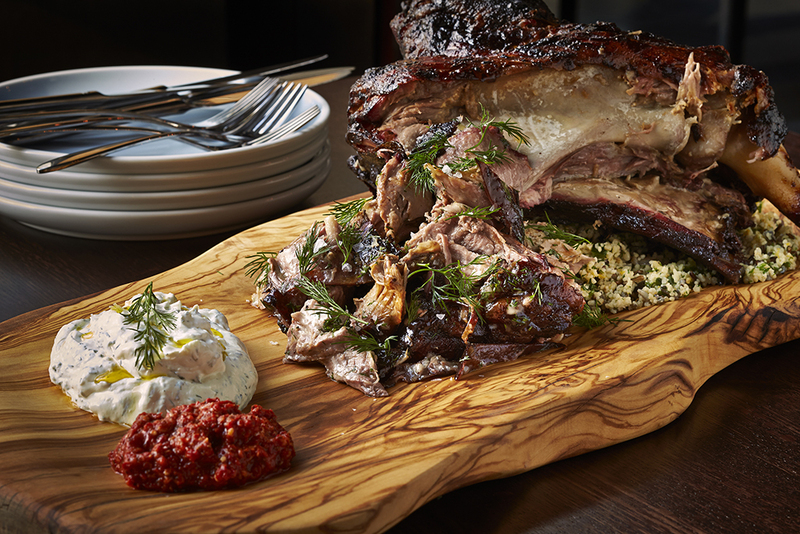 The menu often has Greek components, such as grilled pork with skordalia and lamb ribs with figs, lemon, oregano, fennel and yogurt. Open since 1923, Iron Gate remained the city’s oldest continuously operating restaurant until its closing. 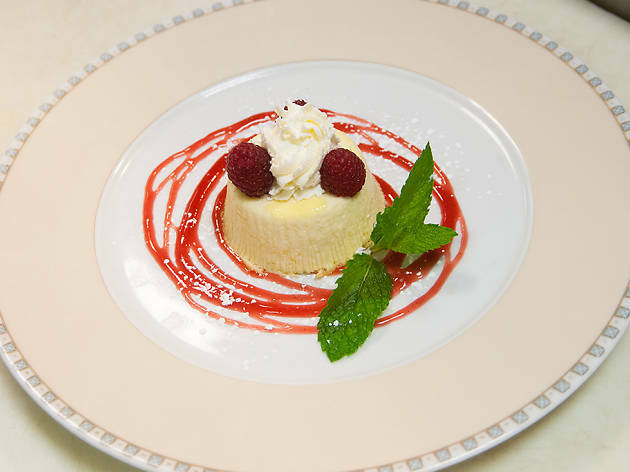 In 2013, Neighborhood Restaurant group and chef Anthony Chittum revitalized the space and restored the dining room, the wisteria-covered courtyard and the carriageway bar. 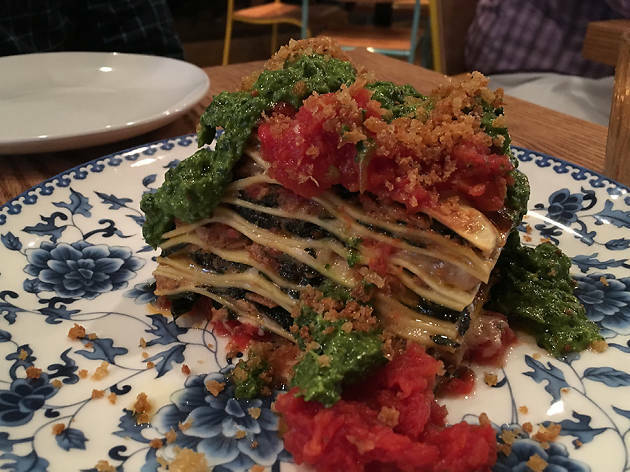 The menu was just revampe, but the Greek and Italian focus remain. Chittum says he wants Iron Gate to capture the spirit of Greek dining, which his Greek wife first introduced him to. 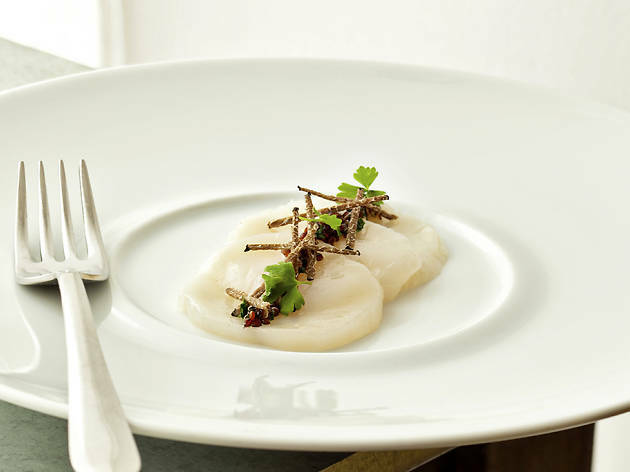 Zaytinya, chef José Andrés’ Mediterranean concept, has been a favorite in the city since its 2002 opening, and it recently earned a Michelin Bib Gourmand award. 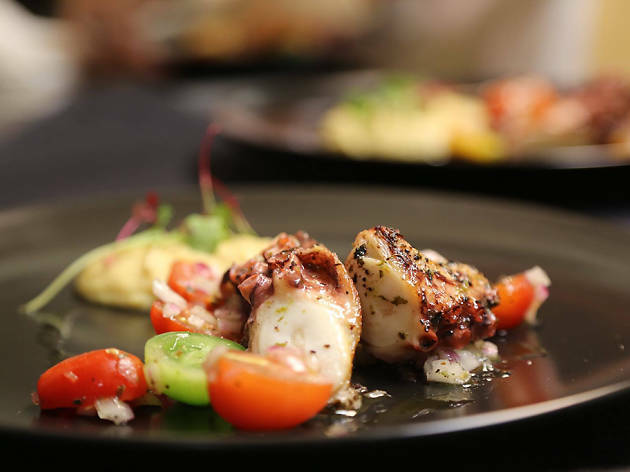 The meze-focused menu includes small plates inspired by Greek cuisine, like the octopus Santorini with marinated onions, capers and split pea purée; the taramosalata; and the spanakopita. The wine list exclusively features Mediterranean wines, with many bottles originating in Greece’s numerous wine regions. 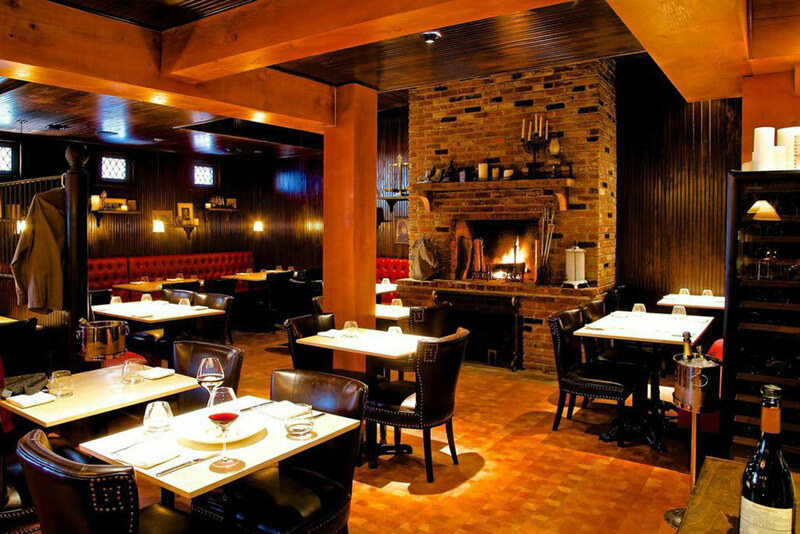 Kapnos is one of three Greek restaurants in the DMV by chef Mike Isabella. 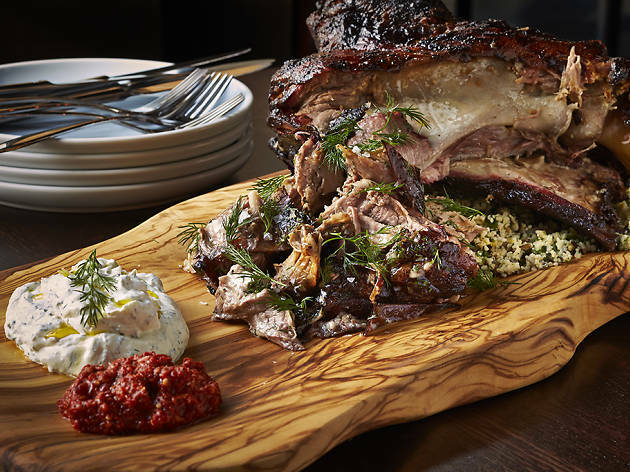 Featuring mainland-inspired dishes such as spreads, breads, vegetables, small plates and whole spit-roasted animals cooked in the kitchen's wood-fired grills, Kapnos on 14th Street was the chef's first Greek-inspired opening. Kapnos Taverna, featuring classic and coastal Greek dishes, and Kapnos Kouzina, all about home-style cooking, are also must-visits. 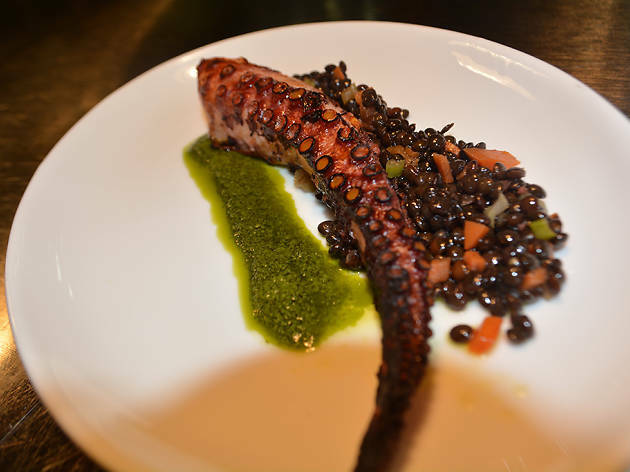 The family behind Nostos has been in the restaurant business for more than 25 years and their Vienna establishment has been consistently earning accolades from local media since opening in 2011. The name is the Greek root of the word nostalgia and, as such, the menu features traditional fare, including fresh fish from the Mediterranean, small plates, vegetarian dishes and Greek cheeses. 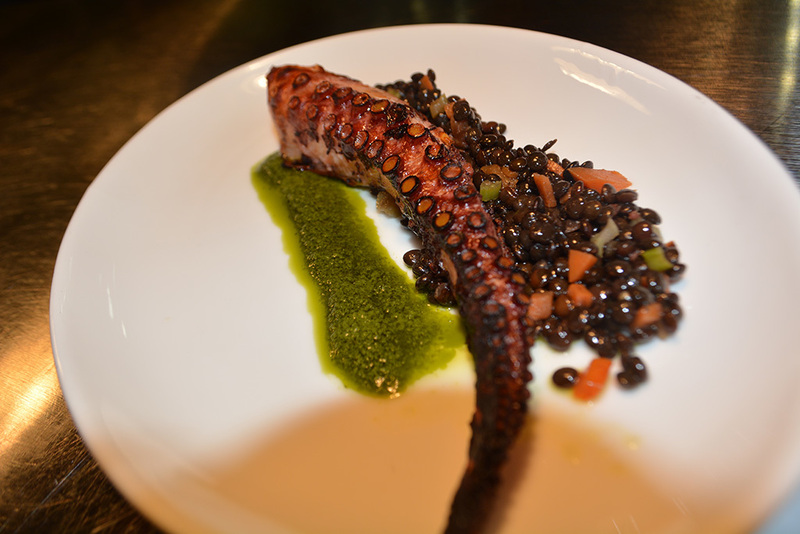 A few of the most popular dishes include grilled lamb chops, branzino and grilled octopus. The wine list features over 50 Greek bottles. 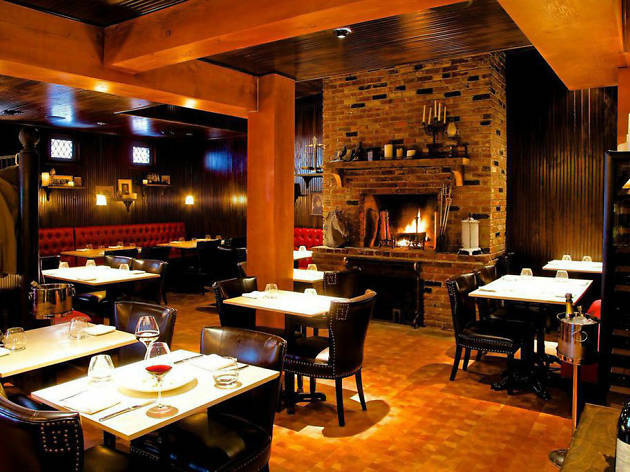 Part of the Zavino Hospitality Group in Philadelphia, Tredici Enoteca recently landed in DC inside the newly renovated St. Gregory Hotel in Dupont Circle. The menu at this sleek Mediterranean wine bar and restaurant is influenced by various regions. 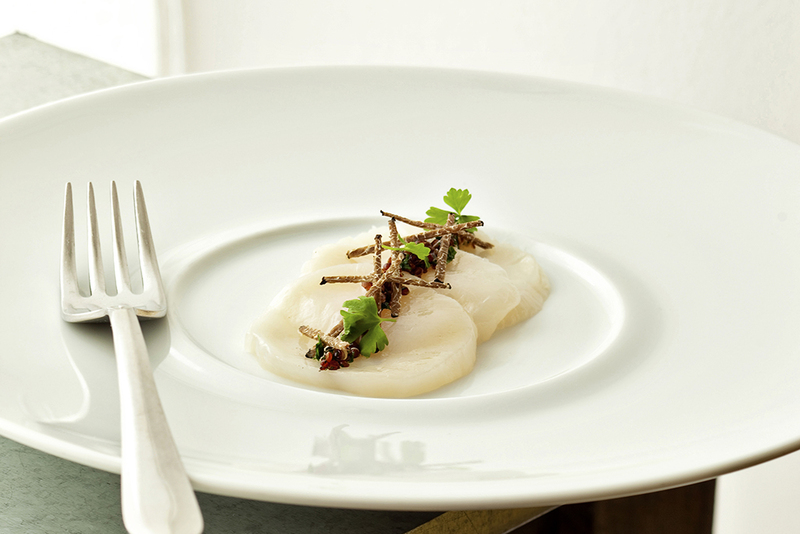 Signature dishes include branzino with cauliflower purée, asparagus and chive oil, and a variety of flatbreads inspired by the offerings at Tredici’s sister wine bar and pizzeria concept, Zavino. The restaurant also hosts a jazz brunch on Saturdays and Sundays. 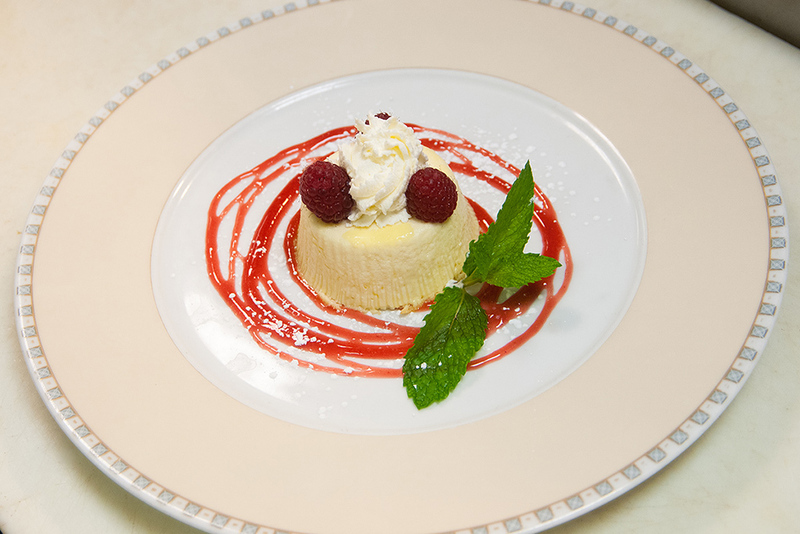 Family-owned Taverna Cretekou opened in 1973 and has been keeping traditions alive in Old Town Alexandria ever since. 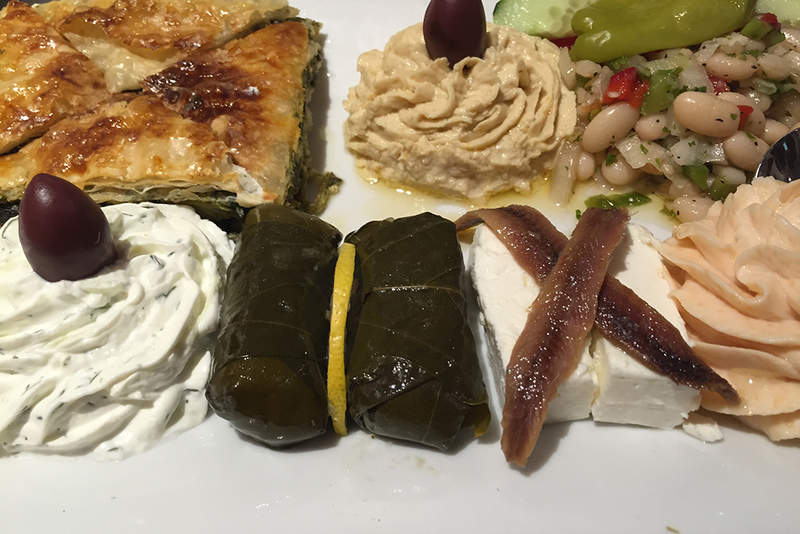 Every Thursday night, expect live Greek music, dancing and plate-breaking. The white stucco walls of the dining room are brought to life by art from various regions of Greece and the menu is filled with classics. 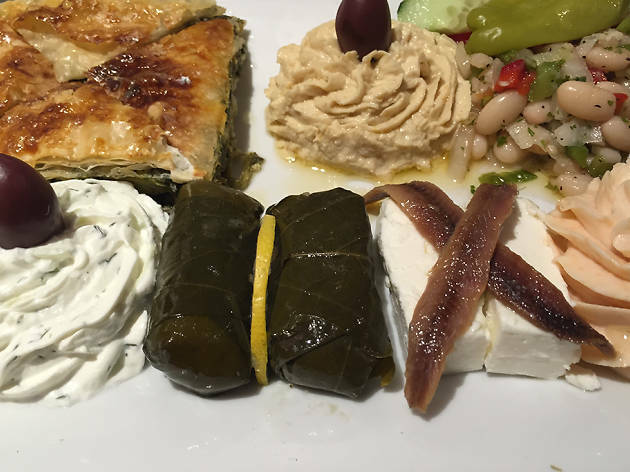 The most popular order is the Taverna Cretekou special, which allows diners to sample all the most well-known Greek dishes: moussaka, pastitsio, dolmades, soudsoukakia and spanakopita. 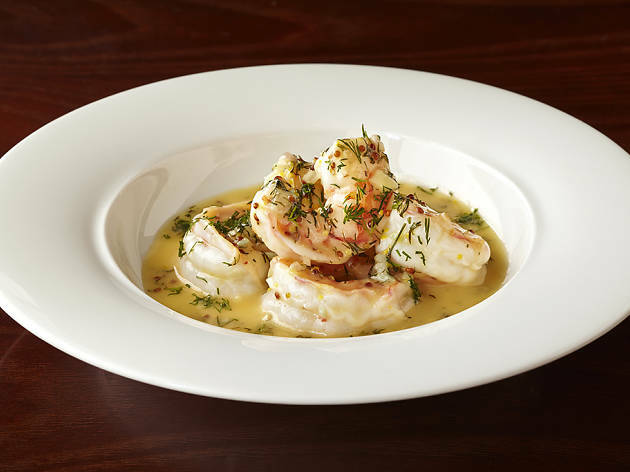 Seafood is the name of the game at Kellari Taverna. 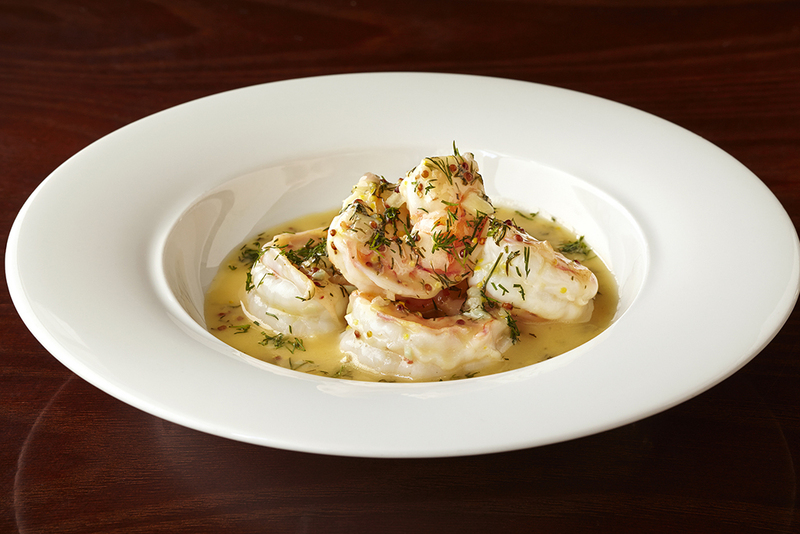 The signature dish is whole grilled fish, imported fresh from the Mediterranean. 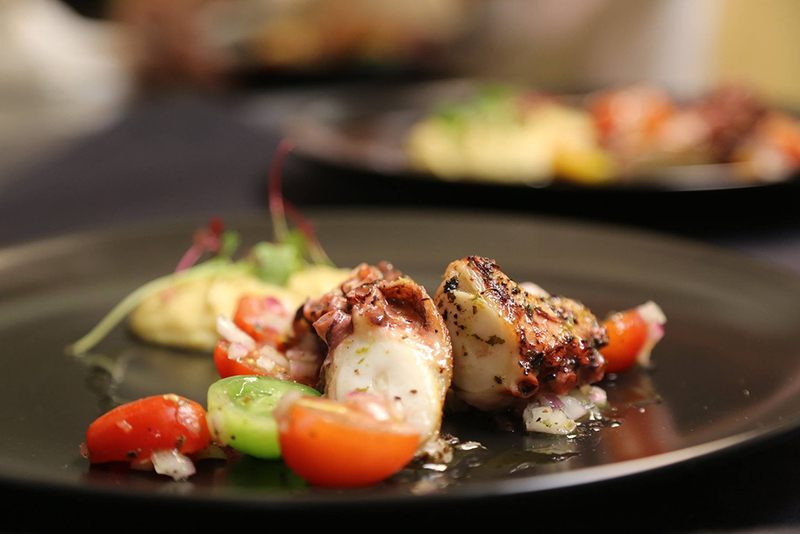 The Kellari team purchases fish directly from Greek and Mediterranean importers, along with oil, cheese, balsamic vinegar, sea salt and beans to ensure that the menu remains distinctively Greek. Given that the name of the upscale taverna is Greek for cellar, it should come as no surprise that it offers 450 Greek and international wines by the bottle. With five locations across the DMV, it’s safe to say that Cava Mezze is building an empire. The restaurant group was founded by three Rockville locals whose parents immigrated from Greece. 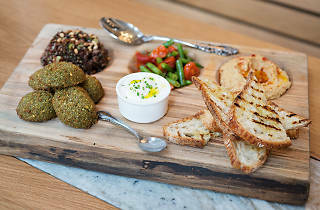 Each Cava Mezze restaurant has a neighborhood feel and offers modern Greek shared plates, from dips, cheeses and salads to seafood, vegetables and meat. 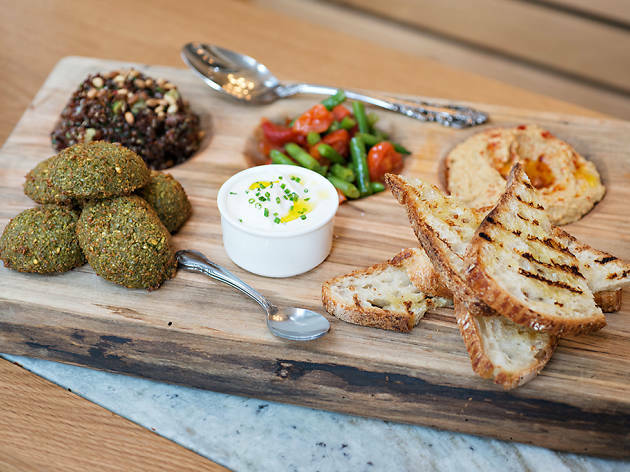 The restaurant group also owns the fast casual spot Cava Grill, with 25 locations on the East Coast serving customizable bowls packed with Mediterranean flavors.